As some of you are already aware, there has been some chatter within the sporting clays community about the possibility to unite, coast to coast as one association. This want was heard by your board of directors, and in response a CNSCA sub-committee, made up of myself, Steve Clough our Secretary and Steven Brewster, director for Alberta, were able to meet in late August with 3 of 4 NSCA delegates for Canada, Luther Cutts, George McCauley and RJ Eldred. A loose conversation was held around the prospect of the CNSCA and NSCA working together within Canada in some manner. Time being what it was and planning for the 2018 shoot season right around the corner for all, it was understood that there was no time to waste, and that all involved would need to work quickly to bring reasonable form to the ideas that were discussed. Unfortunately, for reasons beyond my control, this did not happen. We are at the 3rd week of October now, and have chosen to continue with the strength of the new board and the known asset of the clubs, promoters and membership of the CNSCA. As necessary, we will take any further discussion with our NSCA counterparts out over an unmitigated timeframe until we are able to iron out the fine points before any position can be brought to our membership for a vote. The CNSCA board is working with promoters and host sites to come up with the 2018 year’s event listing for the calendar that you all see and schedule your summer against. 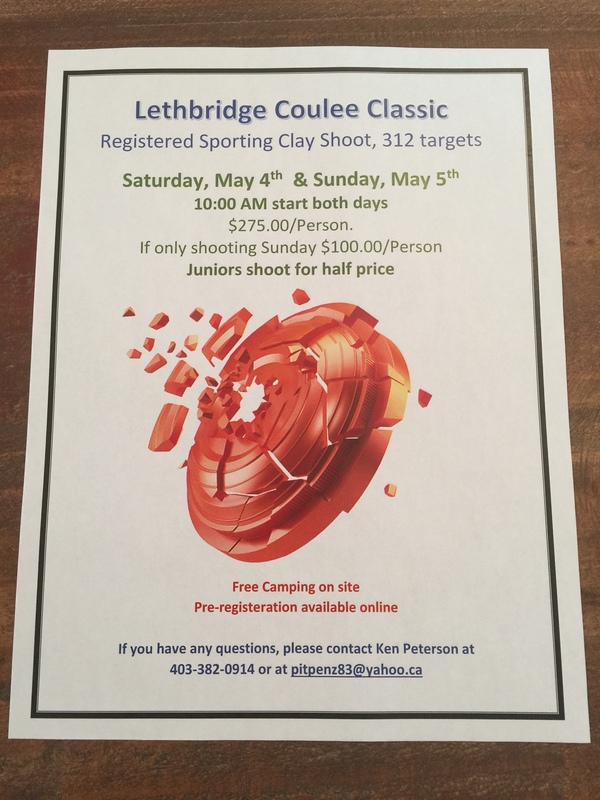 With the successful event track record and the strong relationship with the great promoters at shoot sites across the west, the CNSCA will continue to work “business as usual”. On behalf of the board, I thank the NSCA’s Canadian delegates for the opportunity to continue discussion in the best interest for shooters across the country. In closing, it’s important to me as president for you to know that I am always accessible to you for conversation on the topics that interest you regarding the direction of our association. Should you want to further the discussion on this or any other topic, please do not hesitate to reach out to me personally. In the meantime, the 2018 calendar of registered and non-registered shoots will be coming together in the next couple months, if you are aware of a new shoot site that is interested to host an event, please let me or your provincial representative know.